Crossing Bhutan's high Himalayan passes by bike on a new cycling tour, visiting remote monasteries and hamlets in isolated valleys. Read the article online (warning: paywall) or read the text only here. 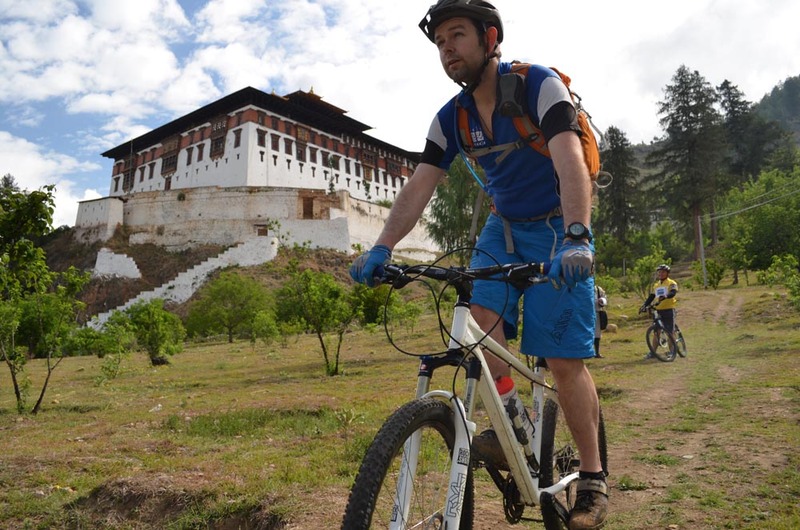 You'll be able to read more about my Bhutan adventures in Wanderlust and Cycling Active in 2013. Descending 60 miles of the Upper Zambezi, facing hippos, crocs and fierce whitewater – and that's before tackling the terrifying rapids below Victoria Falls. Read the article online. 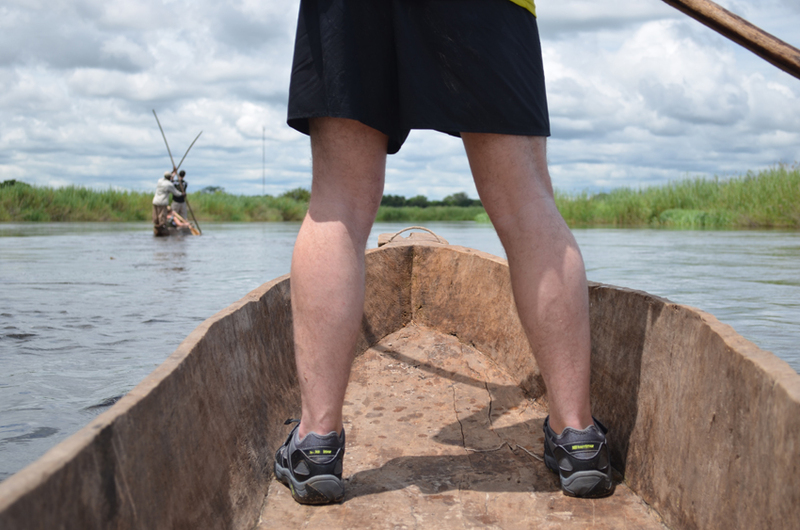 You can also read more about my experiences on the Zambezi in Msafiri (p54), Travel Africa and Metro (UK). Zambia's remote Liuwa Plain National Park hosts dizzying bird life, the biggest of skies and what could be Africa's second-greatest wildebeest migration. Read the article here. 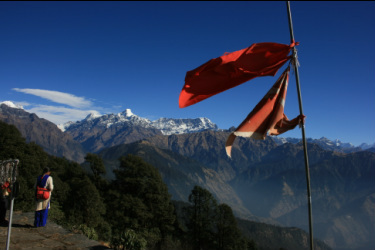 Hiking through the Himalayan Kumaon region takes in the best of India, with hints of Nepal and Tibet – but not a hint of hassle. Just beware the leopards. Read the article online. 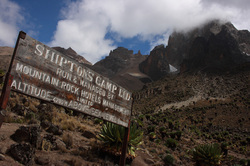 Flora, fauna and heavenly vistas: why the ascent of Kenya's highest summit is anything but the usual 'because it's there' peak-bagging expedition. Read the article online. 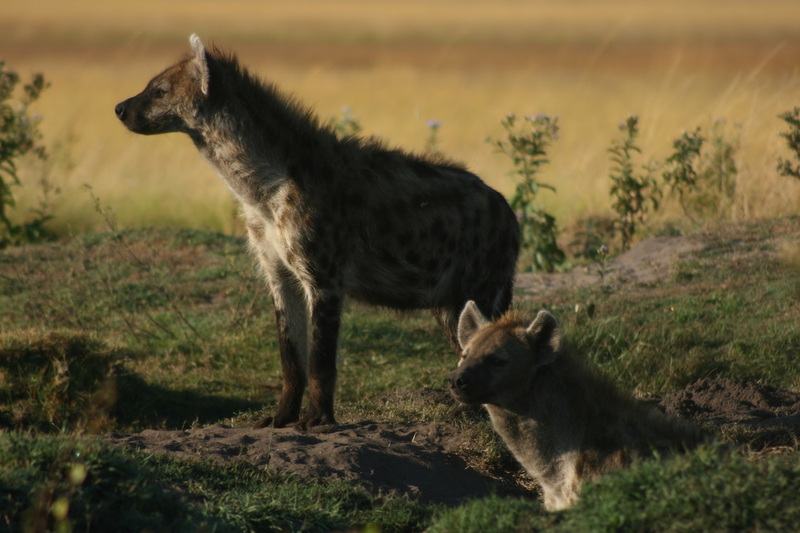 Read more of my Independent features, including a review of a Reykjavík hotel and unusual safaris in northern Kenya and Nairobi. This is just a small selection of my published travel articles. My features, book and hotel reviews, hiking route guides and interviews have also appeared in BBC Countryfile Magazine, Sunday Times Travel, Wild Travel, Discover Britain, BBC Focus, RSPB's Birds, Stuff, Arise, Maxim Fashion, r:travel, Metro Journeys, The Guardian and other magazines, papers and websites. For more samples, contact me. If you'd like to chat about a possible feature commission or other writing work, get in touch.